Facebook recently announced that it will soon be prioritizing Newsfeed posts from friends and groups instead of news and pages. It hopes to bring users back to its original mission – to connect people with their friends, family and groups for conversations and relationships.  However, this change means that posts from L’Arche Chicago may no longer automatically show up on your Newsfeed. However, it takes only two steps to stay up-to-date with our community! The infographic below will help guide you through the process.